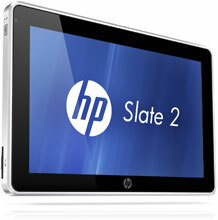 A Tablet PC for mobile Professionals. The HP Slate 2 Tablet PC is ideal for people with jobs that frequently take them away from a traditional desk, yet need to remain productive in a familiar Windows environment. 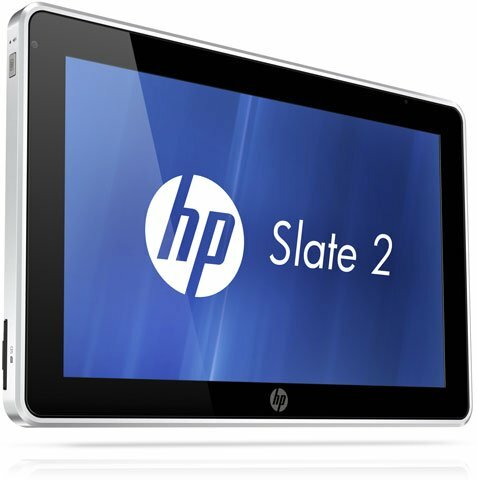 Optimized for Windows 7 Professional, the HP Slate 2 is also intended for those who use custom applications that must operate in a Windows environment. The HP B2A29UT#ABA is also known as Hewlett-Packard	B2A29UT#ABA	or B2A29UTABA	.